Amazon is now offering the Besthing Wireless Car Charger and Mount for $35.21. When you input coupon code “50WXCHEC“, the price reduces to $17.60, with free shipping. It is easy to use, One hand operation; just put your phone into the charger and start enjoying your fast wireless car charging experience! 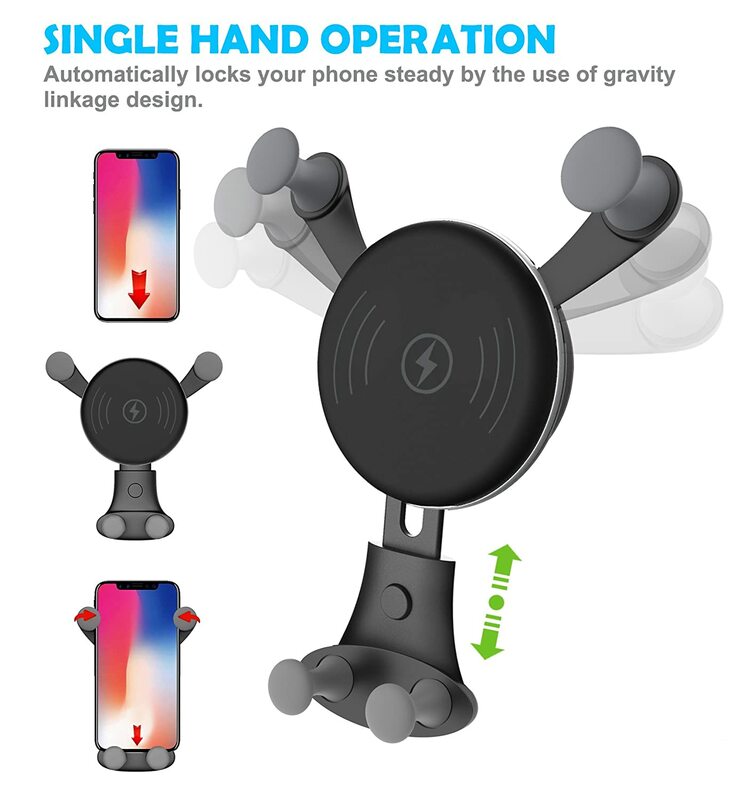 ⚡ 10W fast charger: compare to most of chargers in the market that only support 5W charging, This wireless car charger supports 10W fast charge mode (10% faster than standard 5W wireless charger) for devices like Samsung Galaxy S9, S9 Plus S8, S8 Plus, S7, S7 edge, S6 edge+, Note8; 7. 5W fast charge IPhone XS, IPhone XR, IPhone x, IPhone 8, IPhone 8 Plus. 5W standard charge all other Qi-Enable devices.